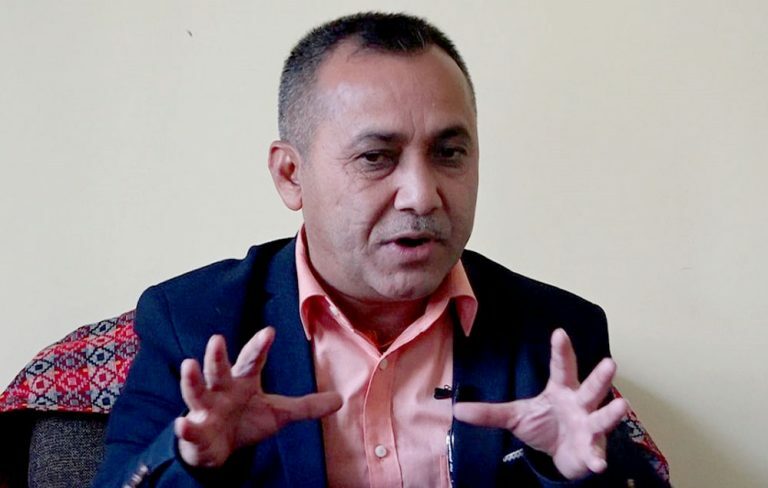 KATHMANDU, Feb 10: Nepal Communist Party (NCP) standing committee Devendra Poudel has clarified that the statement issued by the party secretariat meeting last week on the Venezuela political crisis and the United States intervention was the official statement of the party. After the ruling party co-chair Pushpa Kamal Dahal ‘Prachanda’ denounced the US intervention on Venezuela political crisis as “an unacceptable intrusion in internal affairs and an attempt of imperialist coup,” a meeting of the party secretariat had concluded that “there should not be any foreign intervention on the ongoing political crisis in Venezuela”. 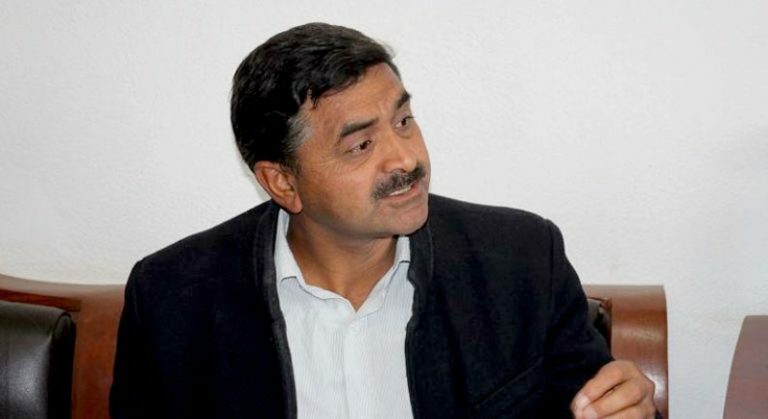 “Chair Dahal has not made any terrible mistake nor it was the wrong-word the statement. Dahal and US Ambassador to Nepal Randy Berry has held one-to-one meeting. 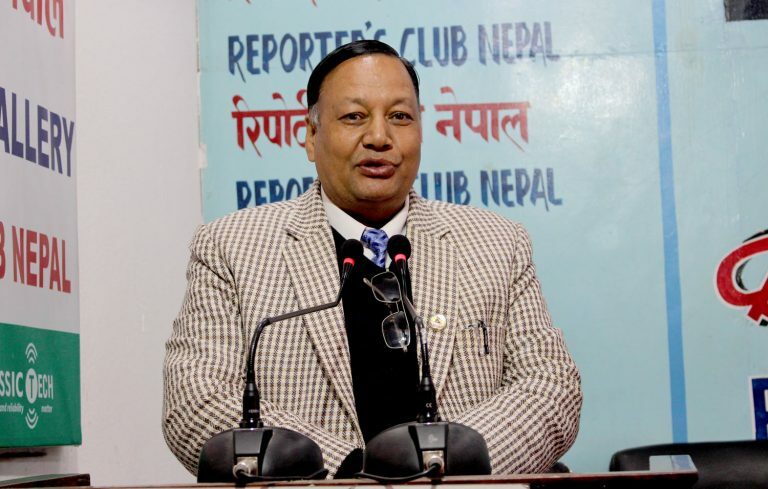 Any existing diplomatic tensions have been cleared now,” said Poudel at an interaction program organized by the Reporters’ Club Nepal on Sunday. Following the US government’s serious objection over the Dahal statement, Ambassador Berry has skipped the government’s briefing to diplomats. Ambassador Berry also met Prime Minister K P Sharma Oli in Baluwatar on Thursday about the differences between the two countries on the recent political developments. 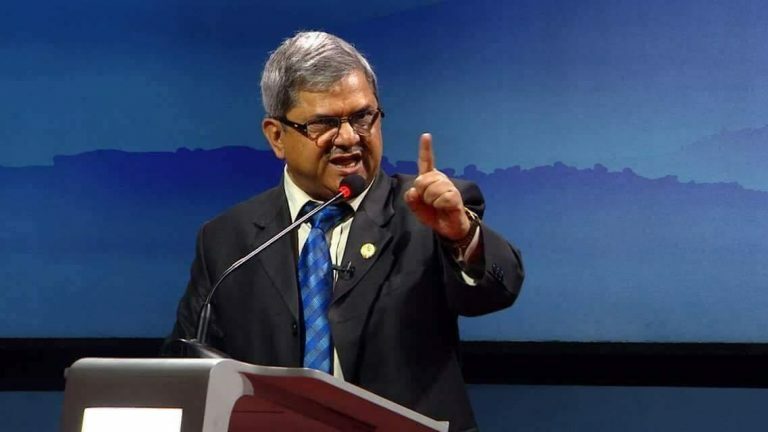 “Ambassador Berry has even invited Dahal to US,” revealed Poudel. 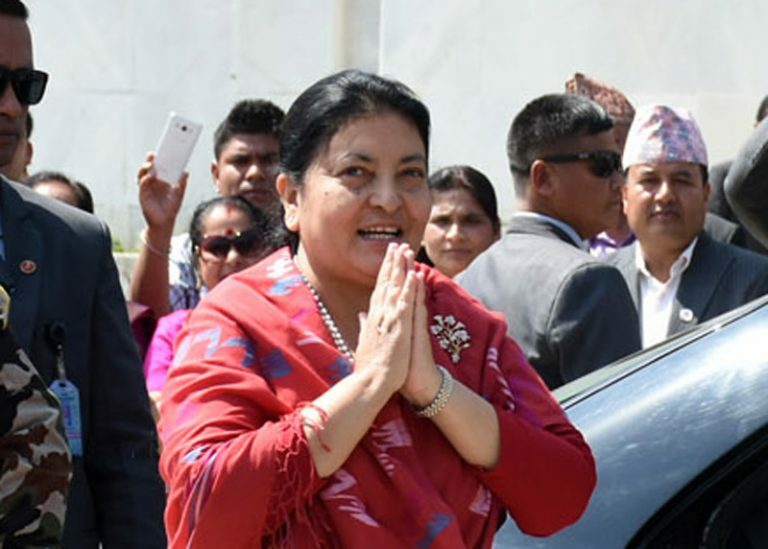 “PM Oli and Dahal have held series of meetings to work out the differences emerged between them. The chair-duo talked about three hours yesterday. They have agreed to move ahead in consensus and resolving the differences,” he said. On the occasion, Poudel also said that the two chairs are seriously working to complete the merger process. “The talks were focused not to get trapped in intraparty struggle,” he added. He also claimed that PM Oli’s one year term has been successful. 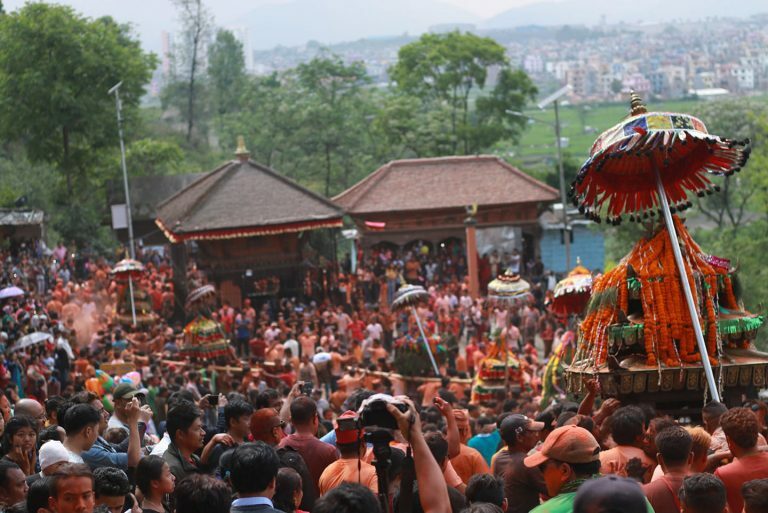 However he admitted that the Oli government was not ”as much enthusiastic as expected”. “People have high hopes from the NCP led government. The government is facing criticism due because their hopes have not been properly met. But the government is doing homework to accelerate its work after the next budget,” he said.